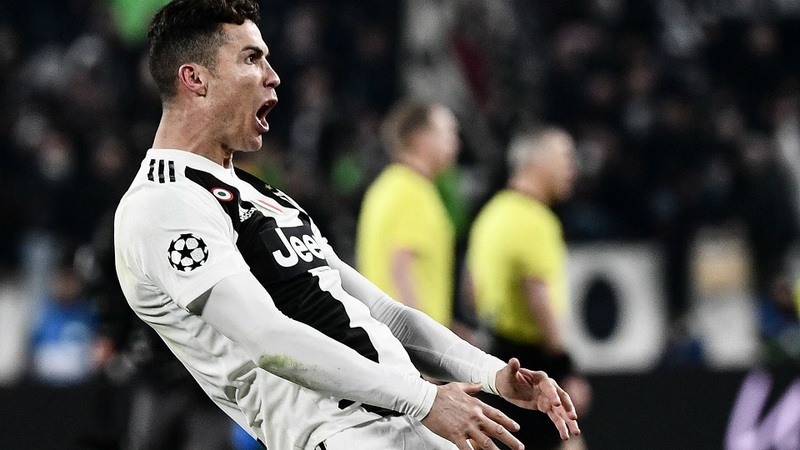 Cristiano Ronaldo could face a champions League suspension for an obscene on-field gesture in Juventus match against Atletico Madrid last week. One news report the Juventus star performed a provocation act during the Italian side’s round of 16 wins over Atletico Madrid last week. Ronaldo is being charged with improper conduct by European Football’s governing body UEFA. Atletico Madrid Coach Diego Simeone made the same gesture in their first league against Juventus and was fined $33, 000.